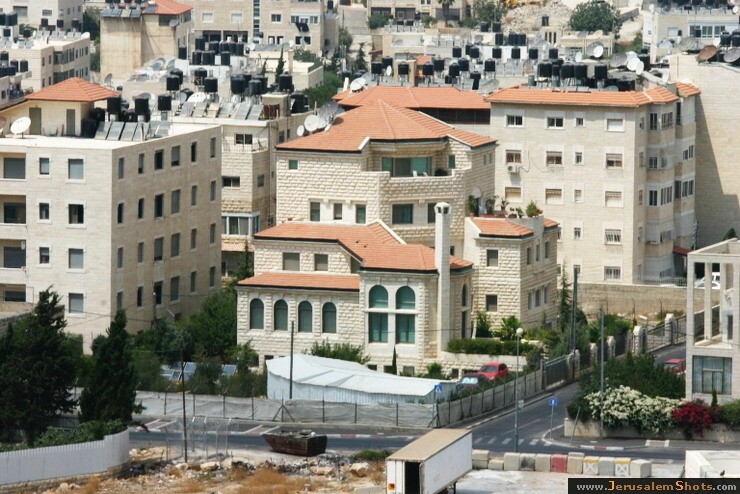 Beit Hanina is a Palestinian neighborhood in East Jerusalem on the road to Ramallah. It is bordered by Hizma to the east, Shuafat to the south, Beit Iksa and Nabi Samwil to the west. The total area of Beit Hanina is 20 sq. kilometers (approximately 9 sq. miles). In 2007, Beit Hanina had a population of over 27,000.